Justin is a workers’ compensation lawyer. He represents injured workers and Vermont employers through all levels of the workers’ compensation process. He is also an approved workers’ compensation mediator available to help both parties reach fair and reasonable solutions in difficult cases. Injured and disabled workers can trust Justin’s extensive knowledge to help confidently navigate the workers’ compensation system during trying times. Likewise, Vermont employers frequently call upon him to bring claims to resolution or advise on any number of workers’ compensation matters. Justin takes pride in his ability to obtain favorable settlements for his clients. Justin attended Lehigh University and Vermont Law School. He began his workers’ compensation practice in 2005. 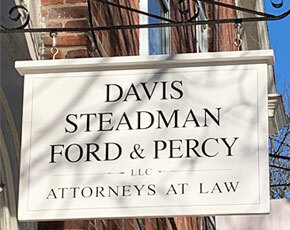 He has advocated for his clients in numerous trials at the Department of Labor and before the Vermont Supreme Court. As a result of his vast experience, Justin is often called upon to share his deep knowledge of workers’ compensation law at continuing education seminars for attorneys, insurance professionals, and business leaders. 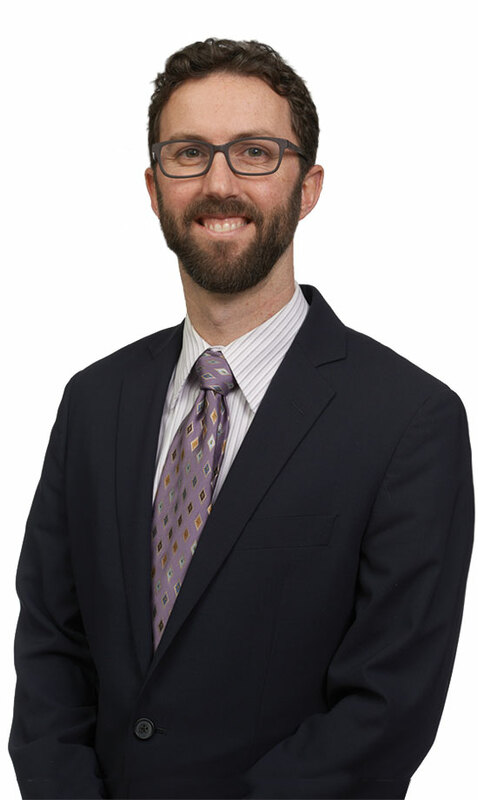 While focused primarily in workers’ compensation, Justin is also experienced in insurance defense, insurance coverage, and general civil litigation in both Vermont and New Hampshire State and Federal Courts. He has also represented Vermont and New Hampshire municipal clients in such diverse matters as workers’ compensation, employment disputes, human resources issues, and construction and permitting projects.